​​YES - ​i want ​​THE POWER EXERCISES! ​​YES - ​i want ​TO ​LEARN THE POWER EXERCISES! with ​​our 9 proprietary ​​speed drills. and distance with every passing day. efficient golf swing when you mix in our 9 ​power and speed drills. ​Crafting a silky smooth swing ​that ​maximizes your newly ​added ​'horsepower'. ​did he buy a new driver? ​​... ​​your buddies won't know what him them... and they'll be wondering what your secret is. Imagine out-driving them hole after hole after hole with a silky smooth swing that generates effortless power. ​you won't want to reveal your secret​, ​and we don't blame you​ - and we guarantee your success - or we'll refund every penny back to you. DID HE BUY A NEW DRIVER? ... ​​your buddies won't know what him them... and they'll be wondering what your secret is. Imagine out-driving them hole after hole after hole with a silky smooth swing that generates effortless power. 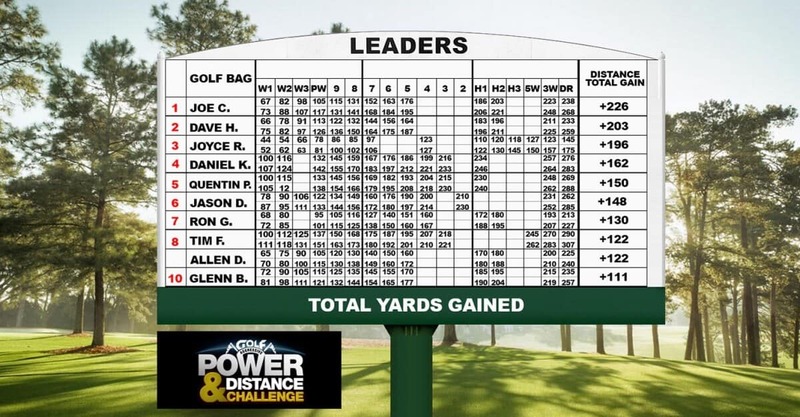 ​NOTE: These are real participants in ​our ​Power and Distance Challenge, who achieved these results in just 42 days. They were NOT paid for participating or for their testimonials... and most of our golfers are over age 40! hit it 200 yards. How did you do that?​"
​"I ​have to admit I am very impressed! 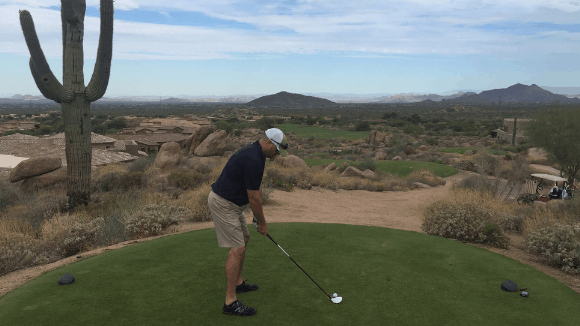 I have added distance to every club in the bag and I'm hitting one less club into every green!" ​​​yes - i want the power exercises! ​​​​​​How will you look, feel, and play days from now? Will you just be a ​​few ​days older? Or ​weeks closer to your goals? Our golf workouts are ​PROVEN in the REAL world with REAL golfers... ​And right now, I want to prove ​they can work for you. ​What do you have to lose, except more distance​ to father time? I'll even refund your money if you use the program and don't add distance across your bag! Every BIG change has a beginning. Will this be yours? †Results vary depending on starting point, goals and effort. Exercise and proper diet are necessary to achieve and maintain weight loss and muscle definition. 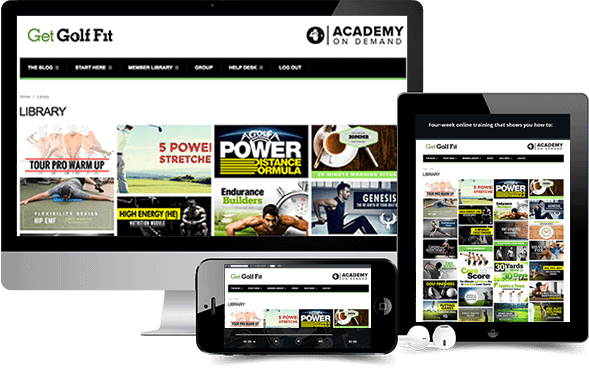 The testimonials featured may have used more than one GetGolfFit product or extended the program to achieve their maximum results. Copyright 2019, Golf Aggressive Publishing, LLP is the owner of GetGolfFit trademarks, and all related designs, trademarks, copyrights, and other intellectual property. All other trademarks are owned by their respective owners.